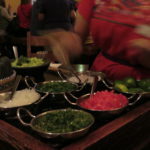 In Latin American cultures, meals with friends and family is considered to be the main event. The meal is not considered to be a pit stop at a refueling station in-between errands and other “priorities,” it is the priority. 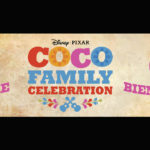 The meal experience – which could include a variety of homemade dishes, socializing, laughter, music, dancing, storytelling, and appreciation – is one of the ways that families bond. They reminisce on days gone by and about those loved ones who have passed away. And there may not be a more sacred time of the year to honor the deceased than during Dias De Los Muertos – an annual celebration when all living family members and friends honor those who are no longer with us. Now, imagine being able to step away from the daily grind. 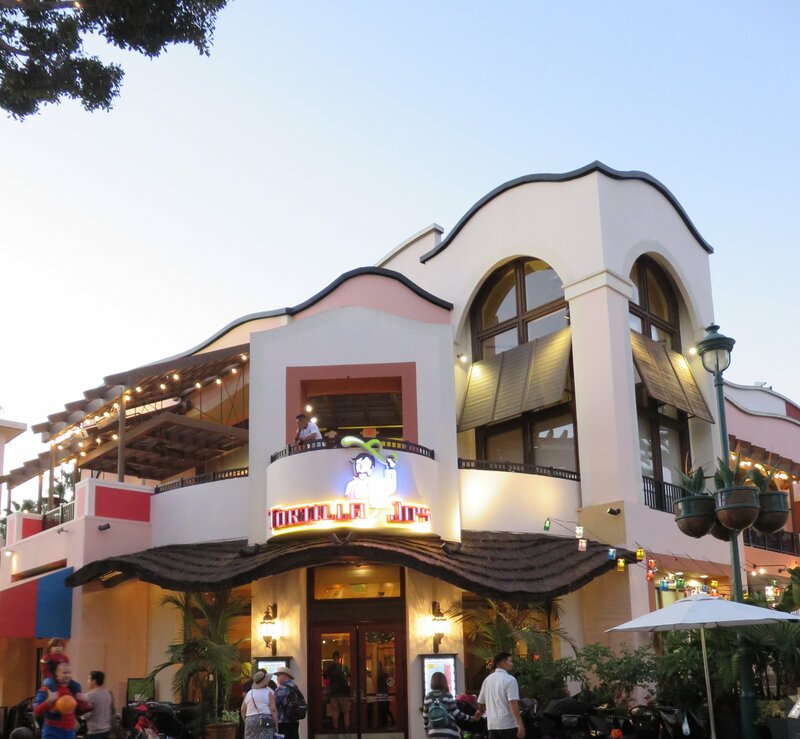 Surrounding yourself in a fun and welcoming atmosphere, enjoying a delicious meal while delighting in music, laughter, and family activities. Sharing your appreciation for your friends and family in this life while also honoring those in the next life. 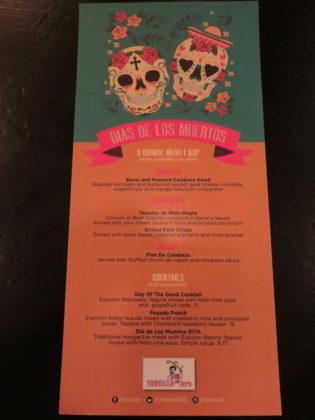 During Dias De Los Muertos, taking place October 27th through November 2nd, 2017, Tortilla Jo’s in the Downtown Disney District is welcoming all families to join their family and pay tribute to those who have passed while they provide the food, entertainment, and activities! 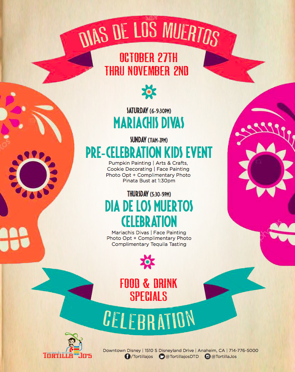 The Mariachi Divas will be performing on Saturday, October 28th, from 6:00 – 9:30 PM. On Sunday, from 11:00 AM – 2:00 PM, younger guests will be able to enjoy pumpkin painting, arts and crafts, cookie decorating, face painting, a complimentary photo opportunity, and a piñata bull. 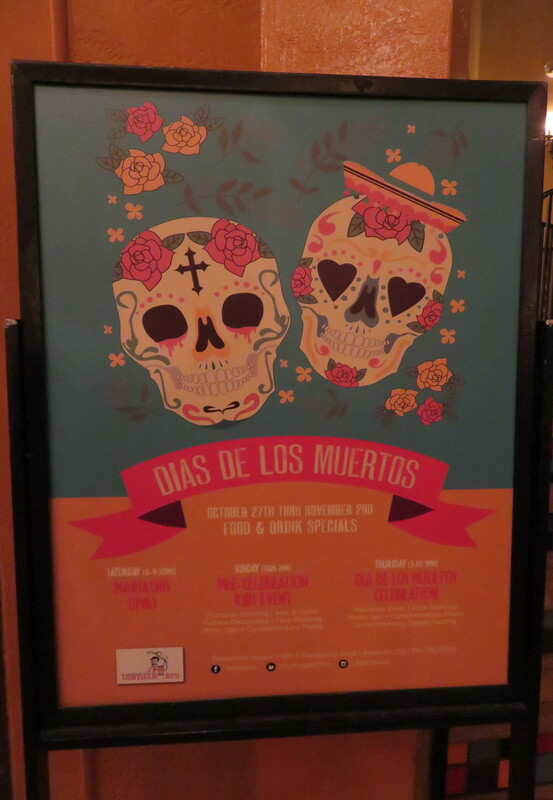 And on Thursday, November 2nd, from 5:30 – 9:00 PM, join in the Dia De Los Muertos Celebration for more musical entertainment from the Mariachi Divas, face painting, complimentary photo opportunity and tequila tasting! 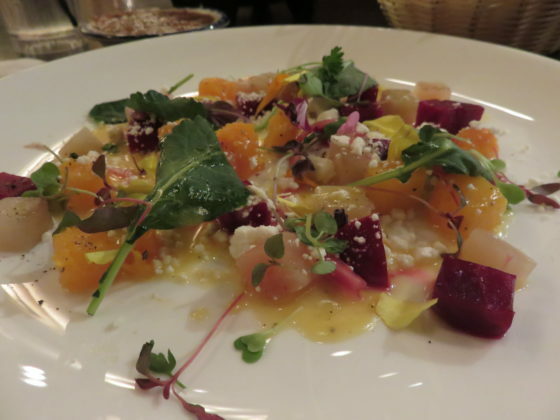 Roasted red beets and butternut squash goat cheese crumbles, pepper cress and orange reduction vinaigrette. Chicken or Beef Tamales wrapped in banana leaves served with sour cream Queso Fresco and pickled red onions. 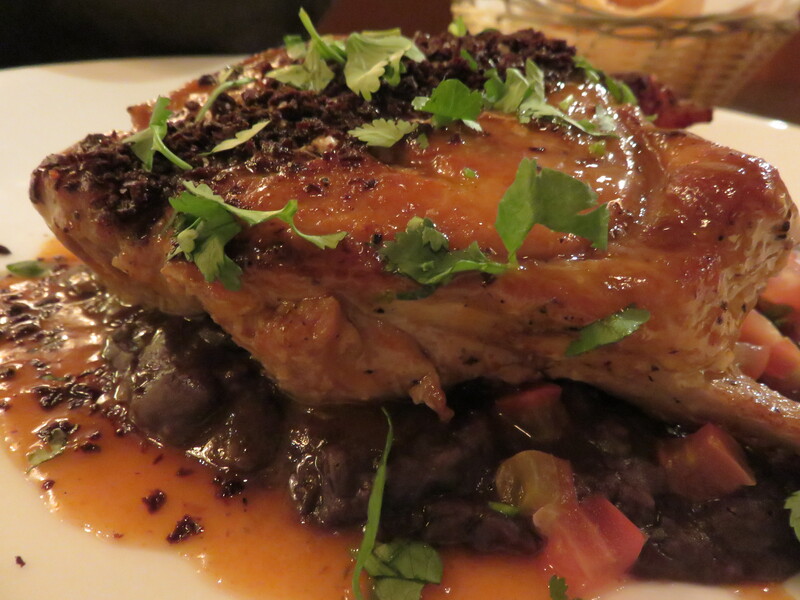 Served with black beans, roasted plantains and mole powder. 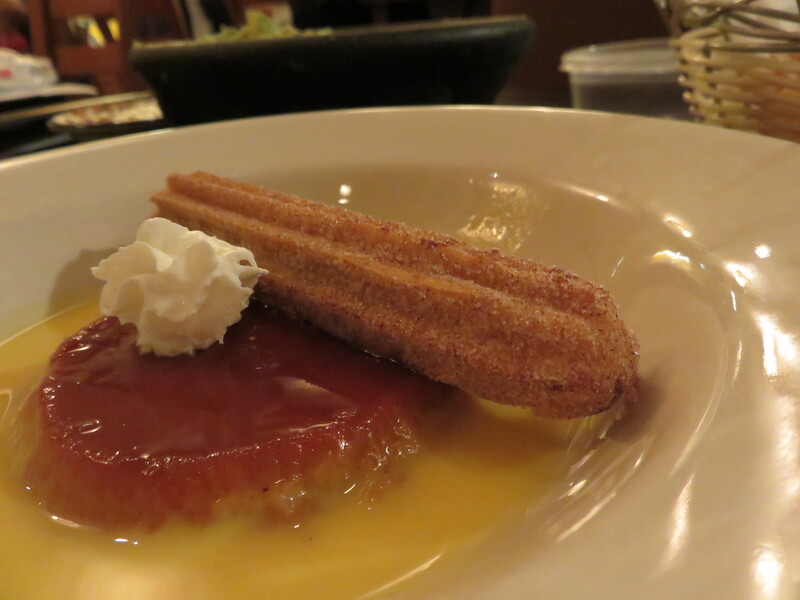 Served with Stuffed churro de cajeta and rompope sauce. 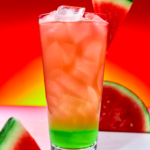 Espolon Reposado Tequila mixed with fresh lime juice and grapefruit soda. Espolon Anejo tequila mixed with cranberry, lime and pineapple juices. 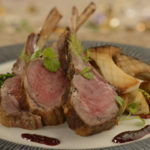 Topped with Chambord raspberry liqueur. Traditional margaritas made Espolon Blanco Tequila mixed with fresh lime juice, Simple syrup. Admittedly, it had been a while since I last visited Tortilla Jo’s, but the hosts were very welcoming and they made me feel right at home. Ivana, the server, made me feel like family and I felt comfortable with her recommendations for what to order from the special menu. Jose Luis was very attentive throughout the entire meal, making sure that I had everything that I needed and that I had plenty of water to drink. 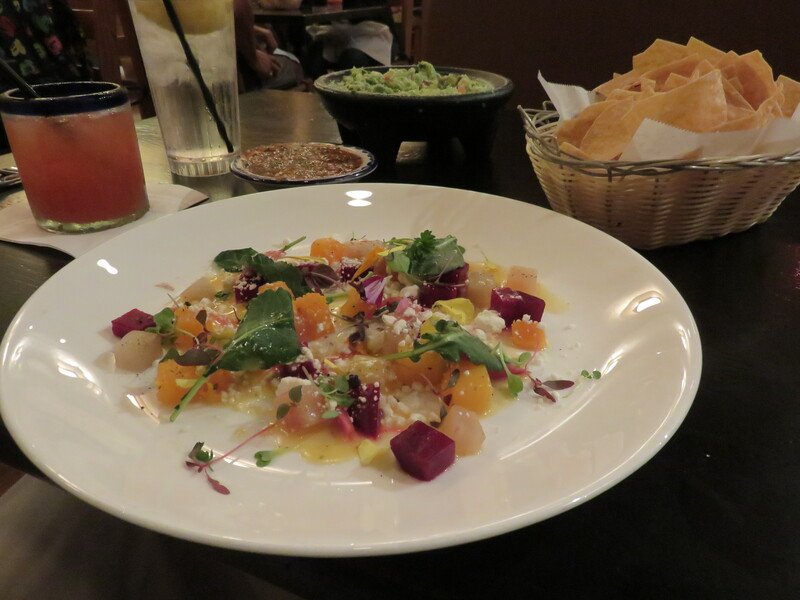 After enjoying the infamous Tortilla Jo’s tableside guacamole and sipping on the Posado Punch, which is a perfectly smooth drink to enjoy on a warm day, the salad appetizer was delivered. The salad was not so much made up of lettuce, but more of a lite vegetable mixture to start the meal. A sweet flavor balanced out by goat cheese crumbles made for a surprisingly pleasant salad. For the main dish, I had the the pork chop which was thick and filling with a little bit of a kick to the flavor. 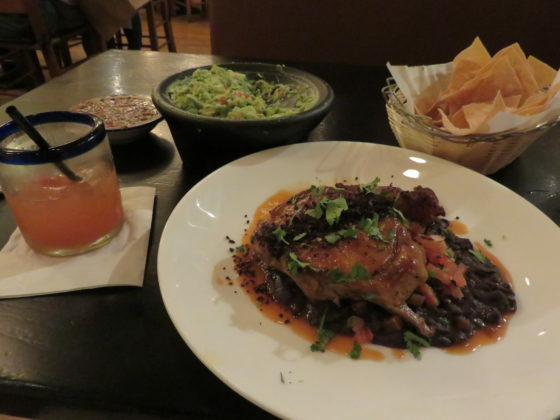 The whole dish was rounded out with complementary flavors of black beans and roasted plantains. 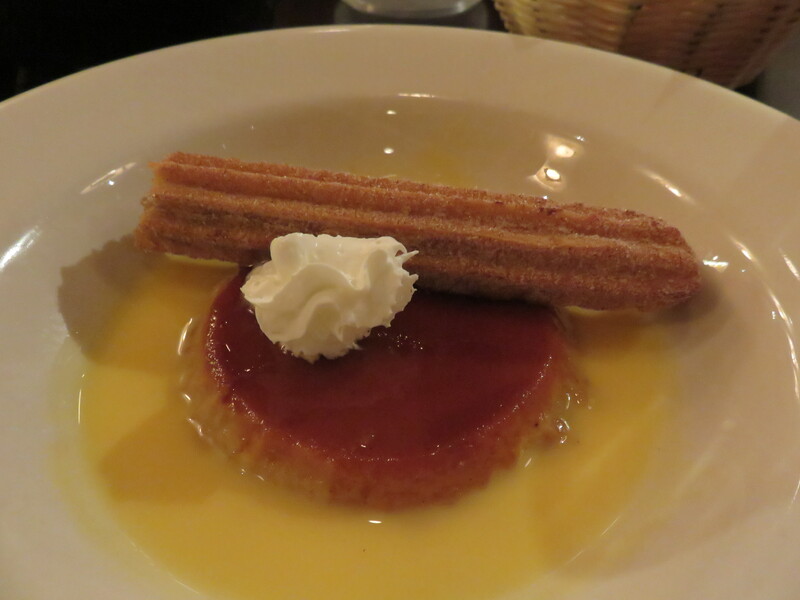 I ended the meal with the very tasty Flan De Calabaza which was topped with a rompope sauce and a stuffed churro. It was the perfect amount of sweetness to end the amazing meal. In thinking about how to theme a meal to support a specific type of event, I have to give credit to the creative minds in the kitchen. Not only did the meal include a range of distinctive flavors that helped tell the authentic story of Latin America, but it also invited me to slow down. To enjoy each bite, each flavor, each moment, and my surroundings. To not focus on what I was going to do next, but to appreciate what is and the memories of what was. Essentially making the experience of the meal at Tortilla Jo’s a befitting way to celebrate Dias De Los Muertos.